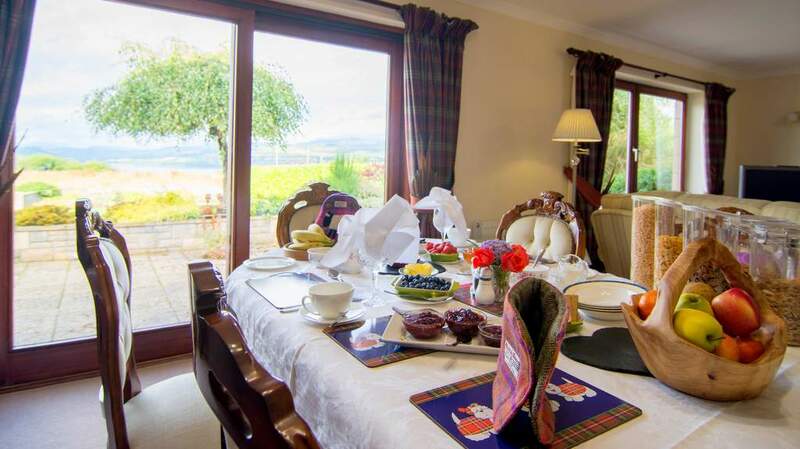 4 Star GOLD B&B located in Culbokie on the Black Isle, near Dingwall overlooking the Cromarty Firth and Ben Wyvis. 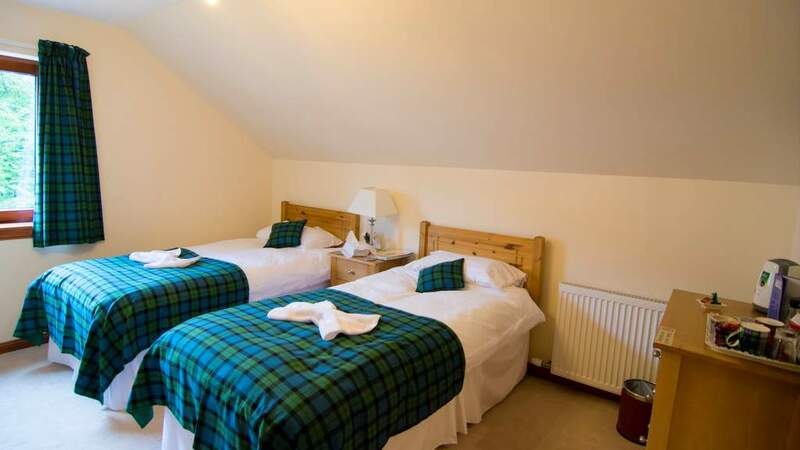 Culbokie offers an idyllic base for touring the Highlands, whilst the surrounding area has many beautiful places to visit. Ben Wyvis Views, as the name suggests, enjoys the most splendid views of Ben Wyvis mountain, popular with hikers and climbers. 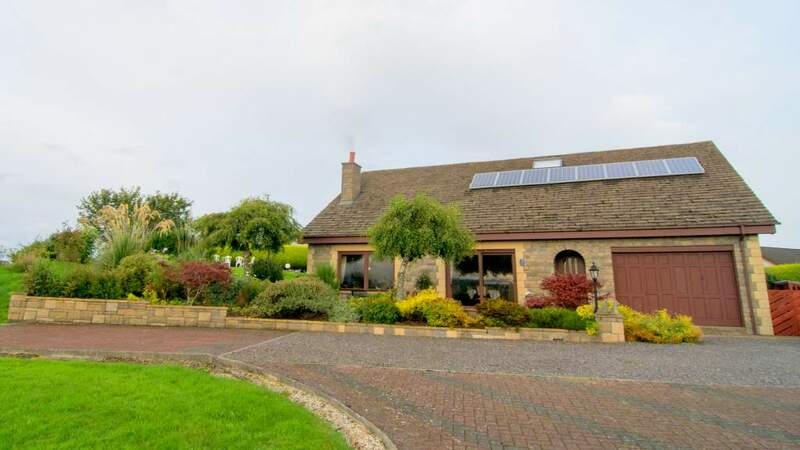 The small town of Culbokie sits on the edge of the Cromarty Firth, near Chanonry Point which is famous for its Dolphin watching opportunities. 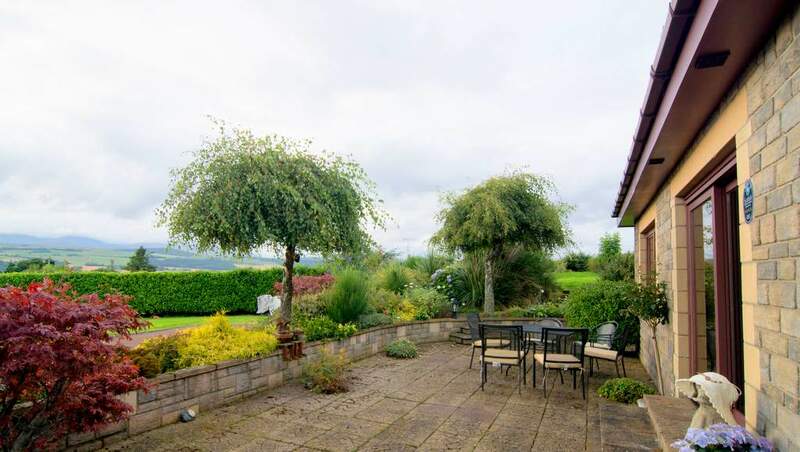 The property is a modern detached building set amid pleasant gardens from where you can soak up the views. 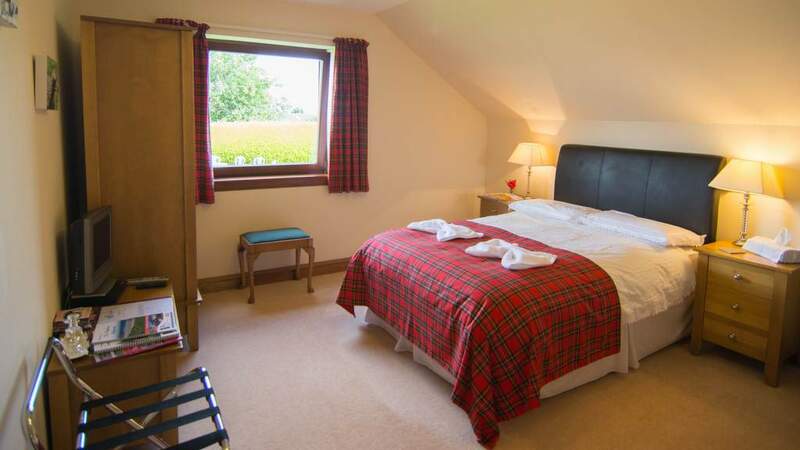 Visitors can choose from 3 en suite guest bedrooms located on the first floor. Breakfast is served in the light and spacious dining area which opens out onto a patio in warmer weather. 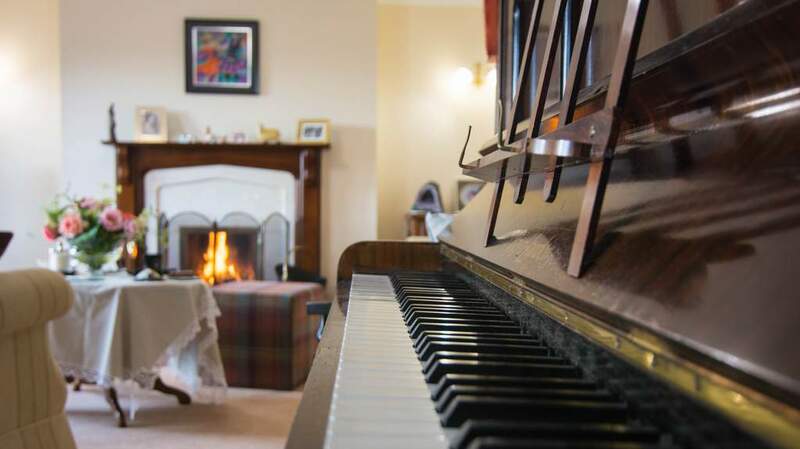 Your hostess uses only the best of local produce and baking and preserves are all homemade. 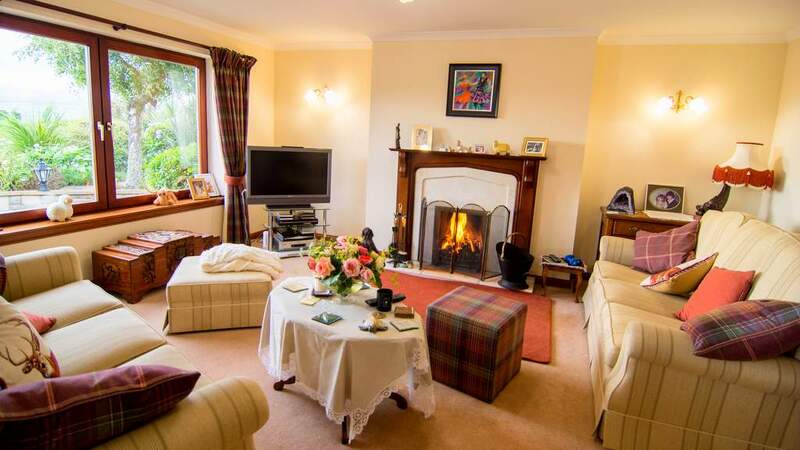 Ben Wyvis is the perfect place for lovers of wildlife with Red Kites, seals over the Cromarty Bridge or take a trip to Chanonry Point to see the dolphins. 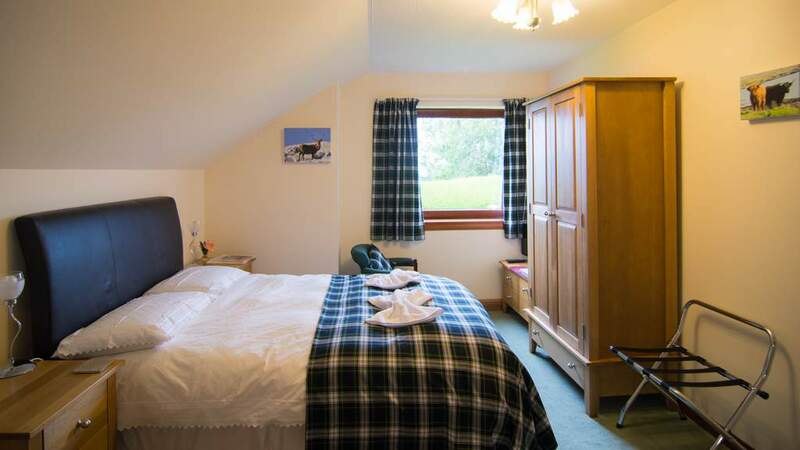 Ben Wyvis Views is also the ideal centre for walking, fishing, golf and bird watching. 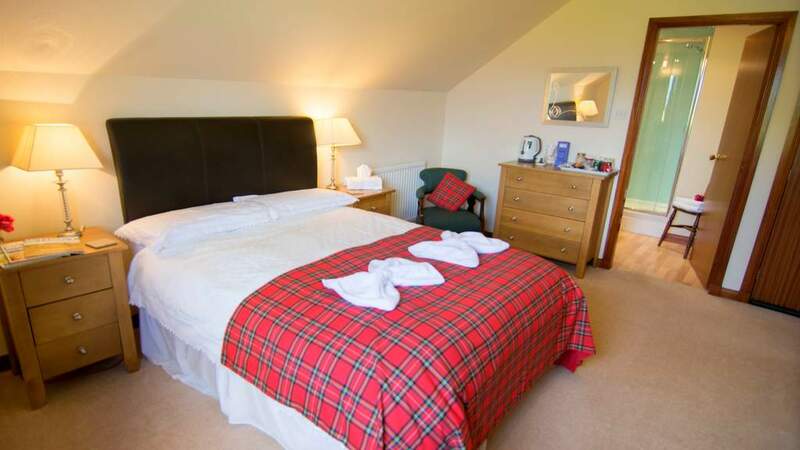 Culbokie offers an idyllic base for touring the Highlands, whilst the surrounding area has many beautiful places to visit.